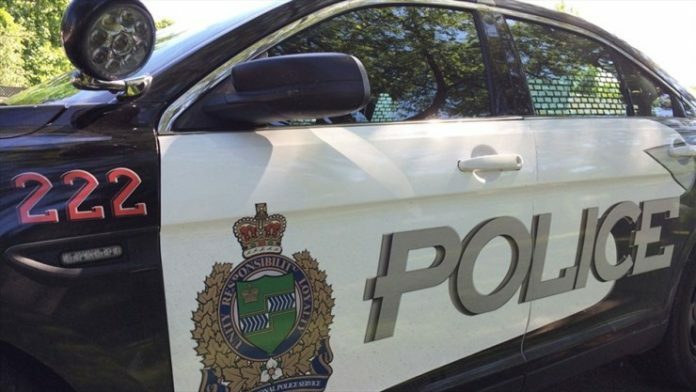 Niagara Regional Police are investigating a fatal crash in Stevensville. A Chevy Silverado was driving north on Ott Road at around 11 p.m. last night. That's when the driver left the road, entered the ditch and hit a culvert. It happened just north of Bertie Street. The 32 year old male driver died after he was taken to ECMC Hospital in Buffalo. Anyone with information should call 905 688-4111 with extension 5500.